Update : Version 2.0.0-3 released ! Crack is out !! 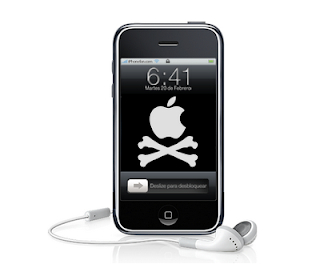 * iOS 5 CoreImage Face Detection added to vastly improve detection time, which improves overall Recognition and speed!! 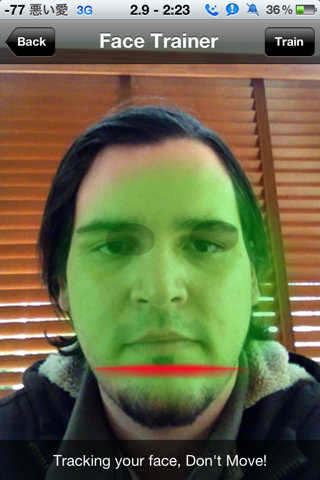 RecognizeMe 1.0 was the first ever Facial Recognition biometric security for iOS. 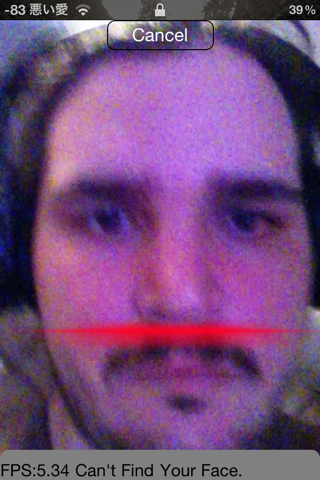 Now, RecognizeMe 2.0 takes it a step further! 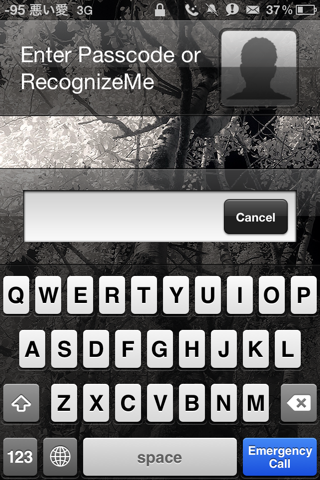 RecognizeMe works with all iOS devices that have a front facing camera, on iOS 4 or iOS 5. It sits on the lock screen where you enter your password as a neat alternative to use your face as your password! 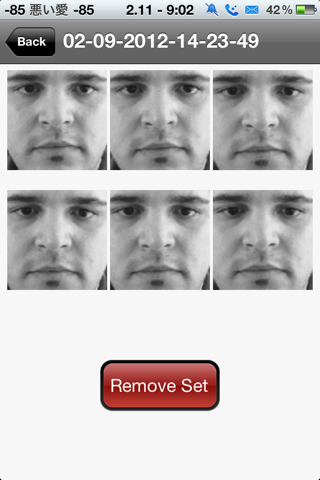 Simply train RecognizeMe's facial recognition with your face using the included app, then secure your phone with a lock screen passcode, and you're good to go!